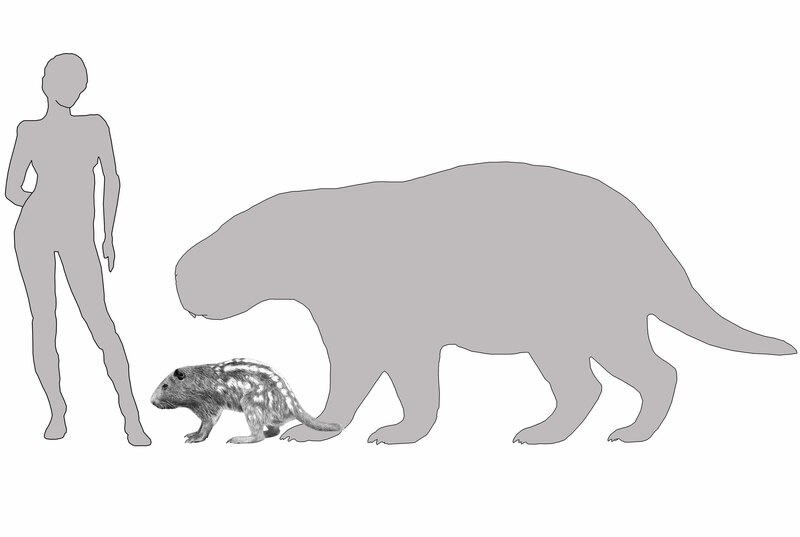 The largest rodent that ever lived may have had more in common with elephants than just its size. A new study led by scientists at the University of York and the Hull York Medical School (HYMS) and published in the Journal of Anatomy determined that the South American Josephoartigasia monesi, a close relative of the guinea pig that lived approximately 3 million years ago, may have used its massive teeth in much the same way elephants use their tusks. 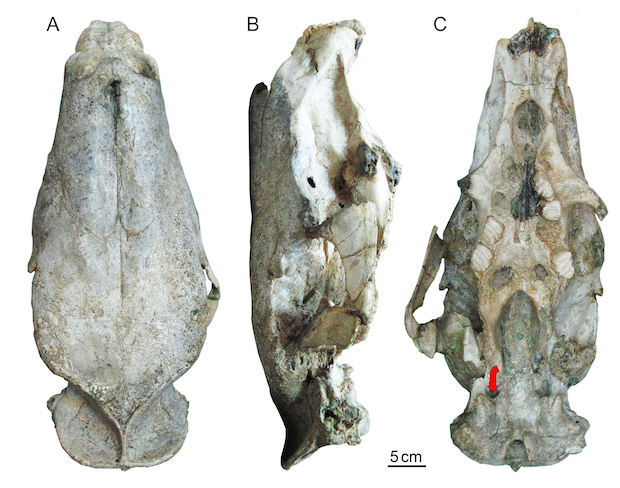 Josephoartigasia monesi is the largest rodent fossil ever found. In 2007, the first (and only) almost complete skull of the giant was unearthed in Uruguay; it is currently preserved in the National History and Anthropology Museum of Uruguay. 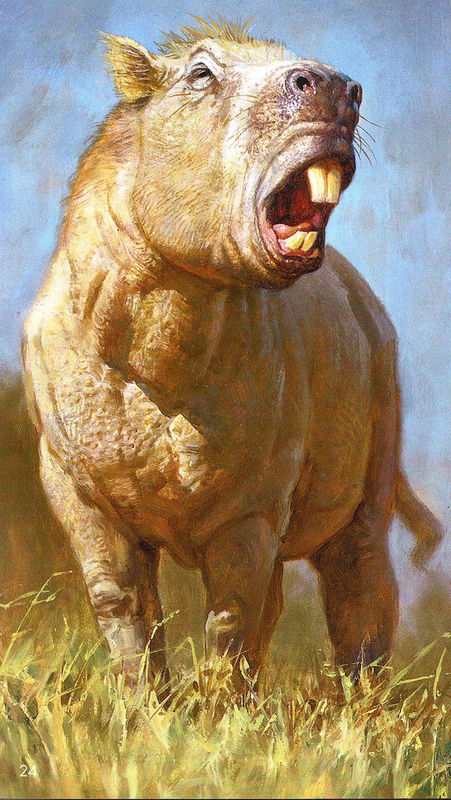 Scientists scaled up from the 20-inch skull with teeth nearly a foot long to determine that the ancient rodent most likely stood 5 feet tall and weighed around 2200 pounds—roughly the size of a buffalo. In the new study, University of York’s Dr. Philip Cox used computer modeling to estimate the chomping power of these foot-long incisors. Cox and his team determined that the J. monesi’s bite force was around 1400 N, rivaling that of a tiger. But, most interestingly, the teeth were strong enough to withstand almost three times that force. “We concluded that Josephoartigasia must have used its incisors for activities other than biting, such as digging in the ground for food, or defending itself from predators," Cox says in a press release. "This is very similar to how a modern day elephant uses its tusks." Sorry in advance for the nightmares.